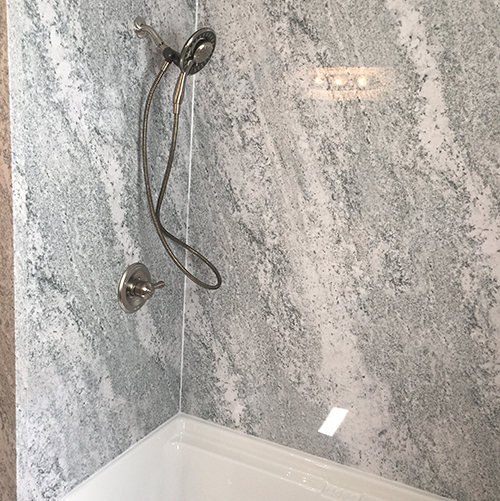 From a tub to shower or an Acrylic bathbtub conversion through complete bathroom makeovers, Kute Window and Bath can handle your bathroom remodeling needs. Our team of professional installers is trained and fully insured to complete your bathroom remodeling project quickly and at the highest level of quality. Replacing the old windows and doors in your home can improve the curb appeal and help lower your energy bills. 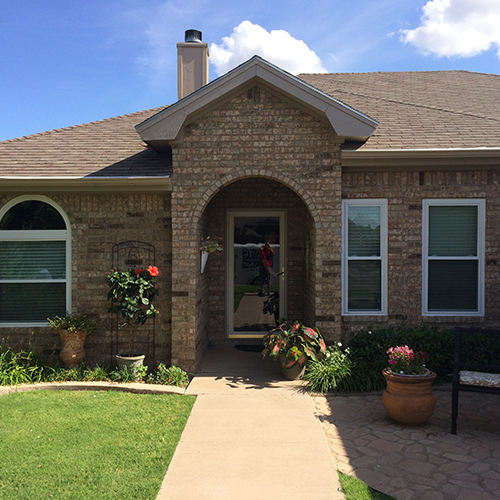 We offer complete window and door replacement with a wide variety of styles and colors to fit the look of any home. We also offer window and door repair to fix the little things like broken glass.